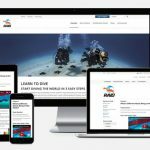 The RAID Sidemount Diver is a modern program designed to include all the current Sidemount procedures suitable for cave, technical and recreational dives. 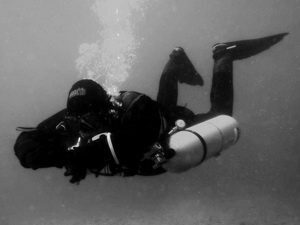 Sidemount, although invented for cave diving, has become a mainstream recreational and technical equipment configuration. It allows for longer dives and provides the diver with an increased level of redundancy due to carrying two independent cylinders. The program may be combined with other RAID programs to ‘tailor make’ a program based on student needs and aspirations. This means Sidemount may be combined with Open Water 20, or with a technical, wreck or cave program. The only requirements are that all prerequisites have been met and that the hours and minimum standards for both courses have been met and adhered to. The Sidemount program overview is as follows. • Divers may dive to their maximum current certification depth but may not exceed a maximum depth of 40 metres/130 feet. • Two correctly configured sidemount cylinders. • The END/EAD for trimix must not exceed 30 metres/100 feet. • The PO2 of any gas used may not exceed 1.4. • Divers may only complete no decompression dives. • The rule of thirds (or sixths where appropriate) must be strictly observed when managing gas. There is a minimum of 1 confined water skill session and 2 open water dives. The minimum in water time is 1 hour in confined and 3 hours in open water. It is an extremely flexible program allowing instructors to complete the skills when they feel their students are ready. The program is not dedicated to one style of sidemount diving. This allows a more international feel and allows instructors to use either Floridian or Mexican sidemount philosophies or slight modifications thereof. 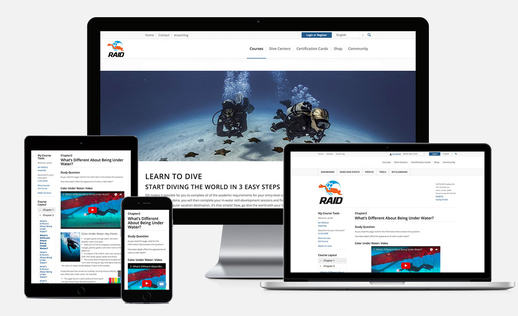 RAID offers the only online scuba diving courses that are fully mobile-friendly from start to finish. This safety course is designed to work on your smartphone, tablet, laptop, or desktop computer. You may complete the course at your own pace. The course can be completed in one sitting or a little at a time over several days. Log in and out at any time, and we’ll keep track of your progress. The above is subject to RAID General Diving Standards and change without notice. 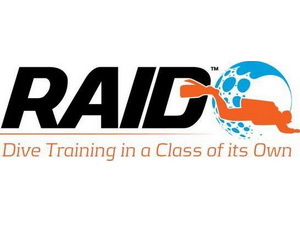 RAID Scuba Certifications are recognized worldwide. RAID programs are approved by the European Underwater Federation (EUF). The certifications you earn with RAID will be accepted by dive centers, charter operators, and dive destinations anywhere your adventure may take you!